Heâ€™s inherited the title of rake. She hides behind her independence... Fate accepts the challenge. Grace Beaumont has seen what love can do to a woman. Her mother sacrificed her life to produce the coveted son and heir. 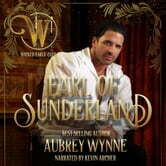 A devastated father and newborn brother force her to take on the role of Lady Boldon at the age of fifteen. But Grace finds solace in the freedom and power of her new status. Christopher Roker made a name for himself in the military. The rigor and pragmatism of the army suits him. When a tragic accident heaves Kit into a role he never wanted or expected, his world collides with another type of duty. 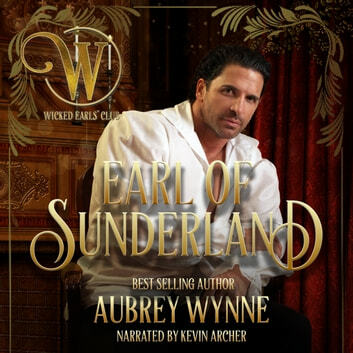 Returning to England and his newfound responsibilities, the Wicked Earlsâ€™ Club becomes a refuge from the glitter and malice of London society but cannot ease his emptiness. Needing an escape from his late brotherâ€™s memory and reputation, Kit visits the family estate for the summer. Lady Grace, a beauty visiting from a neighboring estate, becomes a welcome distraction. When the chance to return to the military becomes a valid possibility, the earl finds himself wavering between his old life and the lure of an exceptionalâ€”and unwillingâ€”woman.